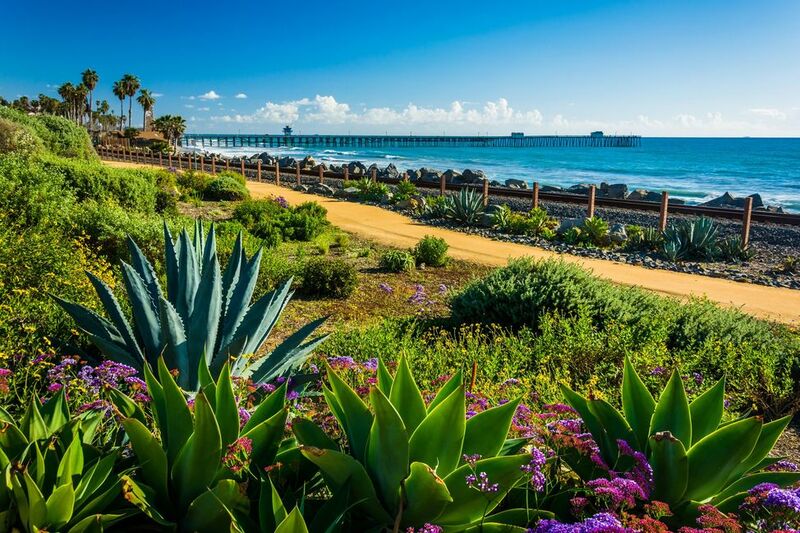 Located on the California Coast, midway between Los Angeles and San Diego—and at the southern tip of Orange County—San Clemente is known for its ocean, hill, and mountain views, a pleasant climate and its Spanish Colonial style architecture. San Clemente's city slogan is "Spanish Village by the Sea". In 1969, President Richard Nixon bought part of the H. H. Cotton estate, one of the original homes built by one of Hanson's partners. Nixon called it “La Casa Pacifica,” but it was nicknamed the “Western White House.” It sits above one of the West Coast's premier surfing spots, Cotton’s Point, and just north of historic surfing beach San Onofre. San Clemente California is one of the most affordable and charming ocean front communities in Orange County. It is a great place to live filled with small town charm and personality.